These are attractive bistro style wines produced by the Department 66 winery in the Southwest corner of France . The winery, established by Napa Valley winemaker Dave Phinney, is located in Department 66, which serves as the inspiration and namesake for the winery and vineyards in the town of Maury. The vineyards consist of 120 hectares (300 acres) among the Pyrenees-Orientales mountain range, planted more than 60 years ago. The three wines reviewed here are Grenache-based blends with Syrah, Carignan and Mourvedre. The winery also produces a Grenache Gris called Façade (currently sold out) and an Old-Vine Grenache and Syrah blend called Pharaon (not reviewed here) which retails for $175 a bottle. 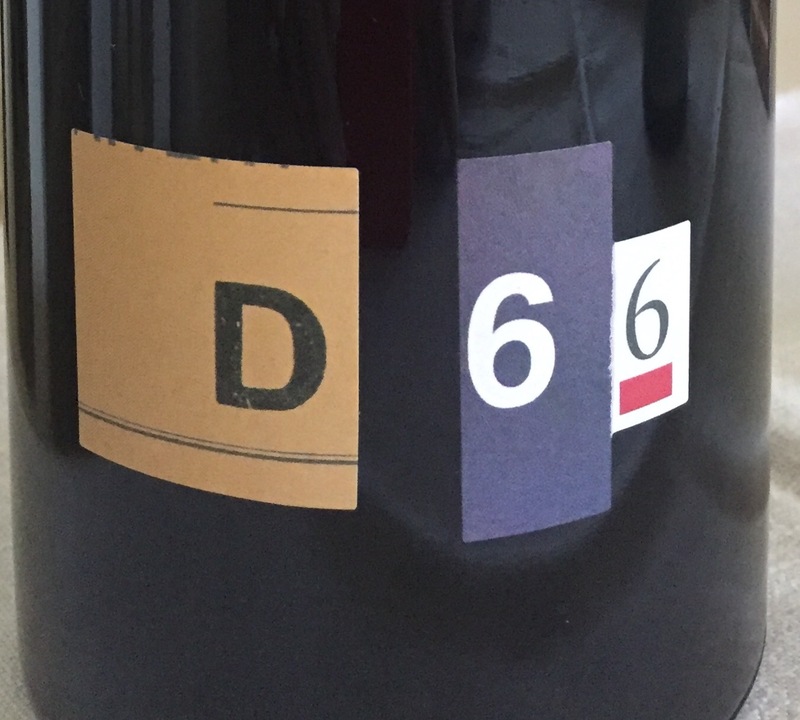 Department 66 2015 D66 Côtes Catalanes ($38) 90 The 2015 D66 is a blend of Old-Vine Grenache, Syrah and Carignan. Opaque ruby in color, it is fruit forward and offers aromas of ripe plum, black currant, spice, garrigue and toast. Aged on 30% new French oak, it displays concentrated flavors with a lush mouth feel, round tannins and a long finish. A bold and youthful wine. Department 66 2017 Fragile Côtes Catalanes ($18) 88 Fragile is a unique rosé blend of Grenache, Carignan, Syrah and Mourvedre, produced by the saignée method. Salmon-like in color, and fruit forward in character, it displays fresh, ripe stone fruit and red berries, a full mouth feel, and a lot of acid on the finish. Department 66 2015 Others Côtes Catalanes ($25) 89+ Dark ruby. The Others is a lovely blend of Grenache, Carignan, Syrah and Mourvedre. It offers aromas and flavors of blackberry, rhubarb, and earth on the attack, followed by hints of spice, red berries and toasted oak. It is nicely balanced, fresh and youthful in character with a creamy mouth feel and a touch of garrigue on the finish. The tannins are rather agressive at present but should soften with time in the bottle. The wines can be purchased online at www.department66.com or from local retailers. This entry was posted in France, Red Wine, Rosé, Uncategorized and tagged Featured. Bookmark the permalink.